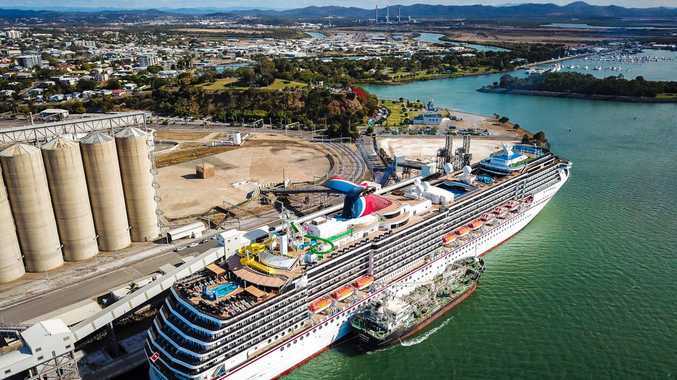 ALIGNING Auckland Point's two berths and upgrading East Shores could attract cruise ships carrying three times more passengers than the Carnival Spirit, which had its maiden voyage to Gladstone yesterday. A study into Gladstone Ports Corporation's biggest challenge - the uneven berths at Auckland Point - found it would cost up to $6 million to realign them. It is one of at least three upgrades hoped to make Gladstone's port a more attractive cruise destination, including a $30 million upgrade to East Shores. GPC chief executive officer Peter O'Sullivan said the company also planned to remove gantry structures and old ship loaders, a $7 million project. Mr O'Sullivan said at 294m long, berthing the Carnival Spirit took five pilots, two tug boats and some strategic planning. 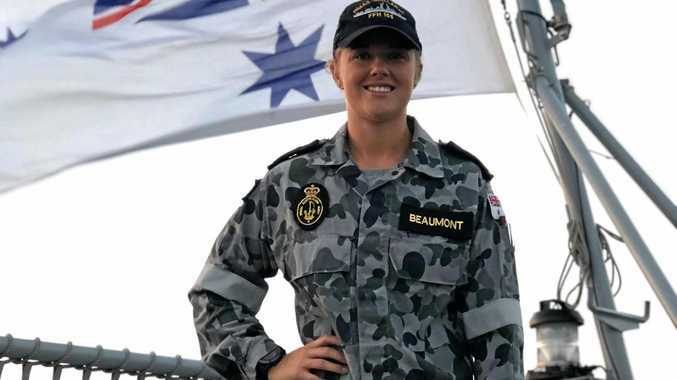 "We had to work very hard with the captain and crew to ensure we could tie the vessel up and it was safe and secure," he said. "Obviously we're hopeful if we can align the berths of Auckland Point one and two we could have vessels of an even larger size and hopefully one day we could have one of those wonderful ships which carry nearly 6000 passengers."